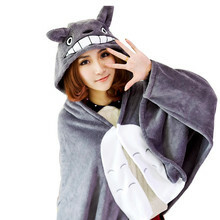 Totoroshop | Largest Online Totoro Shop with Free Shipping Worldwide - Apparel Shirts, Jackets, Onesies, Costumes. Studio Ghibli Shirts and My Neighbor Totoro Shirts. Studio Ghibli My Neighbor Totoro – Totoro Signature Shirt – 11 Colors Available ! 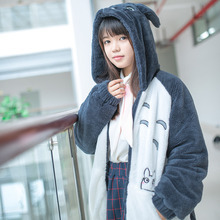 Totoro Jacket, Totoro Sweater, Jumpsuit, Costume, Totoro Onesies. All sizes available, Female Shirts, Male Shirts, Kid Shirts. 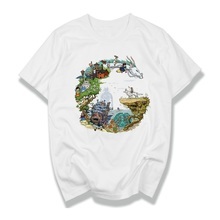 Studio Ghibli Collections of Shirts and goods. Totoroshop offers Free Shipping Worldwide. 2000+ Products Delivered. Buyer Protection and Refund Guarantee. 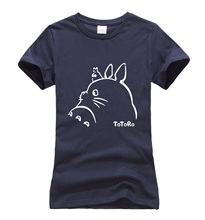 Add Totoro and Studio Ghibli shirts to your closet collection !